Jim Tanchon is a dedicated partner to the team he leads and the clients he serves. Jim takes an active approach to delivering workforce solutions–combining the EG team’s knowledge, creativity and expertise to develop new and innovative solutions for EG clients. 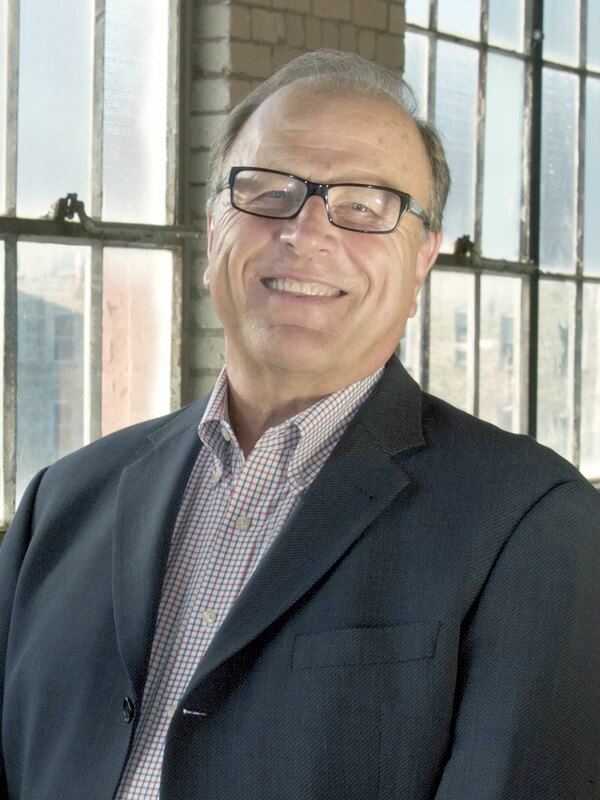 Jim’s credentials include 20 years in leadership roles at workforce solutions providers including Kelly Services, PeopleScout, and AdvantagexPO.